You’d be forgiven for losing track of what’s going on at Aston Martin right now. Over the last few years, the British brand has been rapidly replacing its ageing line-up, bringing out further derivatives of its new products and even cooking up hypercars. 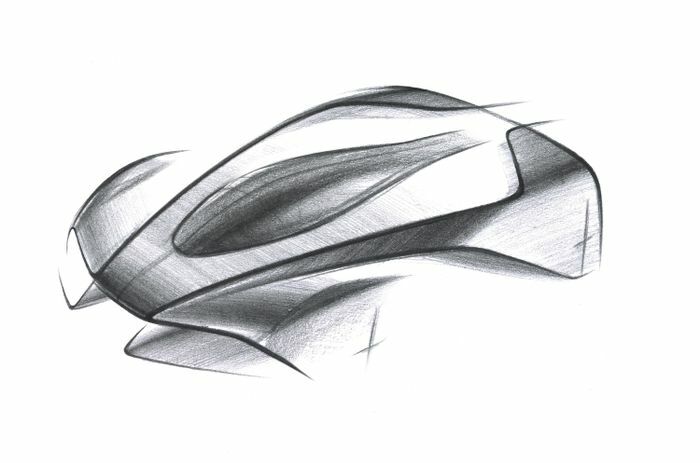 The folks at Gaydon are showing no signs of slowing down either, as it’s been announced today that Aston has started work on its third hypercar, the first two being the Valkyrie and Valkyrie AMR Pro. 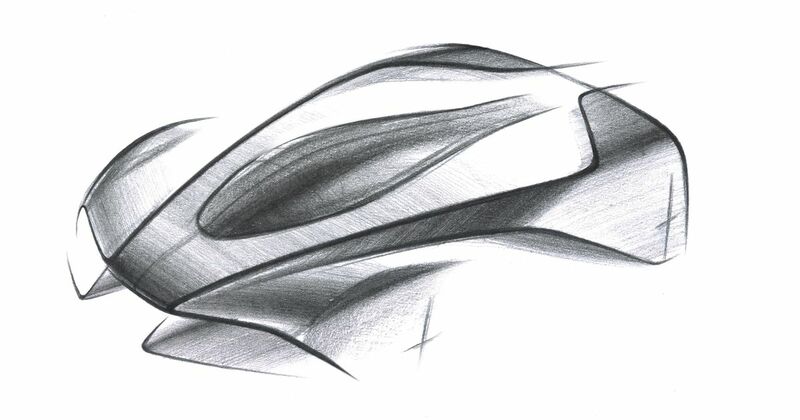 concepts and technology currently being developed for those revolutionary road and track-only machines [Valkyrie and Valkyrie AMR Pro],” Aston Martin says. It’ll be built in left and right-hand drive forms, with production limited to “500 coupe examples,” which seems to suggest there might be a roadster version too. As for the tin top, Aston Martin is intending to have deliveries of the first examples kick off late 2021.